Here is your chance to win money and support a great cause while enjoying the Superbowl. Over the last 20 years the landscape of youth sports has changed a great deal. One area of change has been the rising costs to support our programs and players. In an effort to help keep costs as low as possible for all players the club is initiating the first of several fundraising efforts for the coming year. 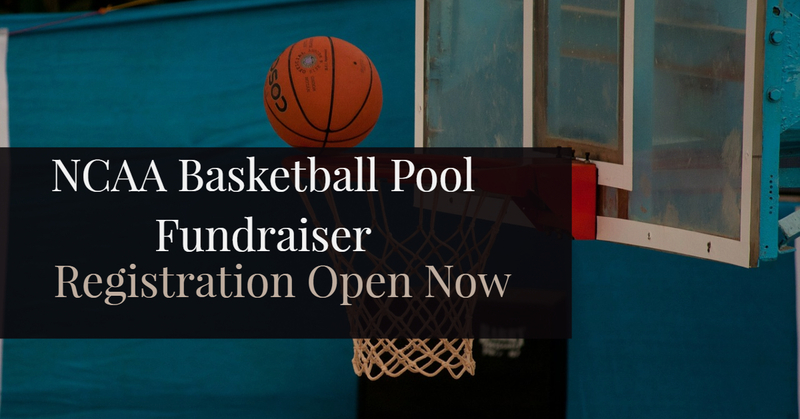 The monies raised from these fundraisers will help support a number of different initiatives including future equipment purchases, scholarship programs and player development initiatives. Please support our club and share this fun and exciting fundraiser with as many people as possible. The entry fee is only $20 per bracket (maximum of 7 brackets per person are available to purchase). Potential prizes range from winning your entry fee back to , event tickets, memorabilia or cash!! Each Bracket costs $20 each. Prize information is located at the bottom of this page. March 21st at 10AM is the last time you can register. Brackets lock from any changes at the tip off of the first game on March 21. 9. Select the number of brackets you would like to purchase and hit continue. 10. Continue through the remaining screens until you reach the screen and make payment.